Designed to offer specific tips and structured program for weight loss based on the book Fat Me Not, the SlimPlate System online weight loss coaching program will get you going right away. With high quality videos from American board certified physicians and authors of this book, the coaching program also offers customer support, a free SlimPlate System weight loss fine china kit, easy to do it at home work outs and even a free app. 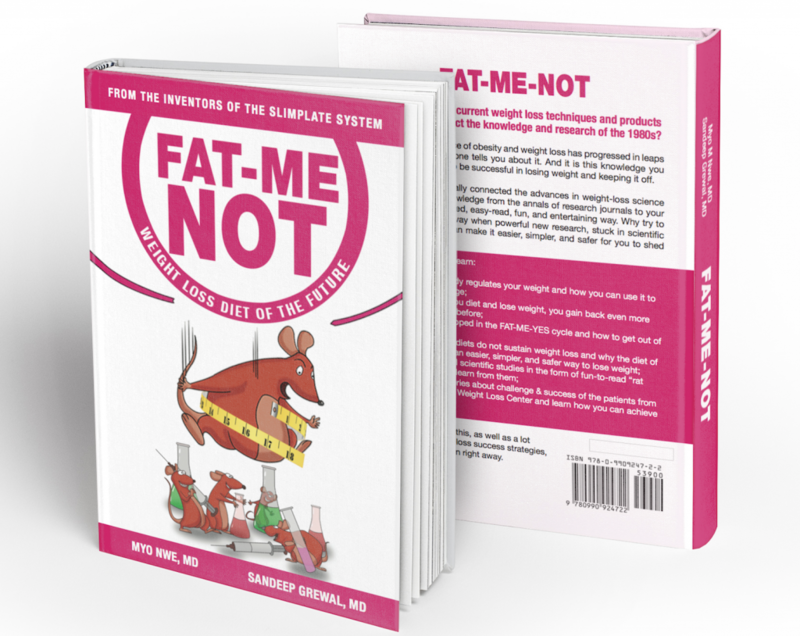 Click below to go and see the SlimPlate System based on the Fat Me Not: Weight Loss Diet of The Future. Did you know that current weight loss techniques and products in the market reflect the knowledge and research of the 1960s? Since then, the science of obesity and weight loss has progressed in leaps and bounds, but no one tells you about it. And it is this knowledge you really need in order to be successful in losing weight and keeping it off. The authors have finally connected the advances in weight-loss science and brought that knowledge from the annals of research journals to your doorstep in a simplified, easy-read, fun, and entertaining way. Why try to lose weight the old way when powerful new research, stuck in scientific journals until now, can make it easier, simpler, and safer for you to shed those pounds? Why when you diet and lose weight, you gain back even more pounds than before? Find out if you are trapped in the FAT-ME-YES cycle and how to get out of it? Why today’s diets are not sustaining weight loss and why the diet of the future is easier, simpler and safer way to lose weight? Connect with real stories from real patients at Ace Medical Weight Loss Center and see how they lost weight using the easy way and so can you. And lot more on weight loss success strategy that you can start on right away. How our body regulates our weight and how you can use it to your advantage? Pricing and offer may vary by store. 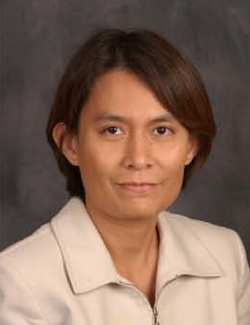 Dr. Myo M Nwe is a double board certified physician by American Board of Obesity Medicine and Internal Medicine. She is passionate about weight loss treatment. Her mission is to connect latest research on obesity and weight loss to current weight loss treatments available to consumers. Dr. Nwe is the inventor of revolutionary step portion control weight loss method, the SlimPlate System. She has appeared in several radio and television shows and educated the audience on right way to lose weight and keep it off. 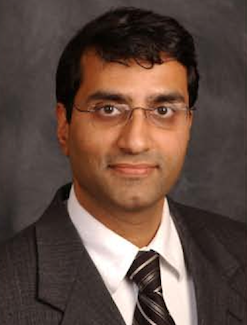 Dr. Sandeep Grewal is board certified by American Board of Internal Medicine. He was awarded "innovation in Healthcare' award by Charlotte Business Journal in 2012 and also named '40 under 40' in 2013. He has appeared in several television and radio shows and this is his third authored book. He is also the co-inventor of the SlimPlate System.